Well done for taking the first step in to getting the support you need by accessing my website. I understand this can feel daunting and there is a lot of information for you to consider, so I have tried to make this site as helpful as possible. Feel free to browse through. 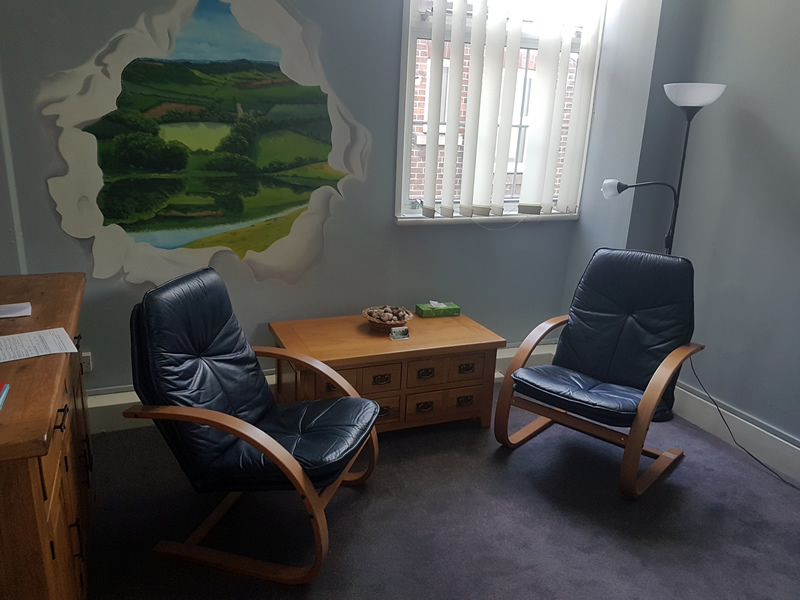 My therapy room is in a private, professional and confidential setting. It is situated on the third floor of Fratton community centre in Portsmouth, which has a free car park and a highly recommended cafe. I practice in a safe, comfortable and welcoming room. The room is private and confidential. I am based on the 3rd floor of Fratton Community Centre. 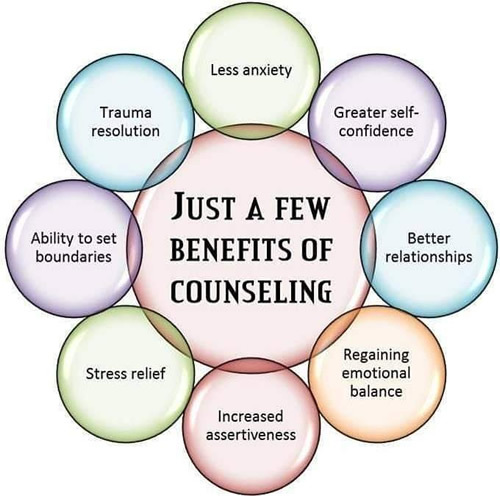 Evening and day time appointments can be arranged. Monday to Thursday opening times are 10.00am to 9.00pm. Friday & Saturday 10.00am to 4.00pm. Sessions are generally held weekly. £50.00 for a one hour session. £65.00 for one and a half hours. £270. for six sessions ( one hour each ). Skype/telephone : £40 for one hour session. I also offer a limited number of concession spaces depending on availability. If you are on a low wage/income and finding it hard to make ends meet then please get in contact and will try to make a suitable arrangement. I can also offer Students a reduced rate.